Our story began in 1978 when Richard Horwath, a press operator, moved to B.C. to manage Precise Instant Printing. At the time, a busy print shop located at Broadway and Kingsway in Vancouver. 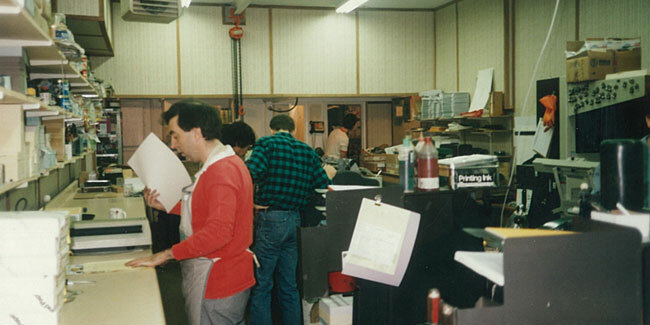 In 1980, Richard decided to expand and added pre-press services on the 2nd floor. This is when Laser Graphics Ltd. was formed: A pre-press company offering graphic artistry, typesetting, paste up and film assembly services. By the mid-eighties, Richard had bought the print shop and Laser Graphics became a full-service printing company. The picture above shows our press room circa 1987. We expanded again in the mid-nineties and purchased Vancouver Button Factory: A company that had been making custom pin back buttons since the early 1970’s. 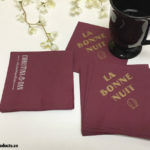 Over the years, we’ve added new products and services: custom napkin printing, full colour fridge magnets, mouse pads, coasters, and vinyl stickers. With our product line growing and new equipment added, we moved a few blocks within our very central Vancouver neighbourhood to our current, larger location at 253 East 11th Avenue. 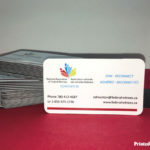 But then, shortly thereafter, we created a new business brand and web site domain based on our tag line “promotional products and printing” and PrintedPromoProducts.ca was born! For accounting purposes, we are still Laser Graphics/Vancouver Button Factory, but you will notice we advertise under PrintedPromoProducts.ca. This brand describes what we do in 3 simple words and our clients say it’s catchy and easy to remember. As our industry has changed over the years, we have adapted, upgraded and updated to provide our customers with the best possible end product. 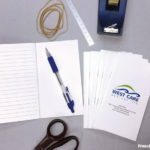 Our love for printing keeps us growing along with our clients’ needs.